We all know we love to hit the white stuff – as often as possible for as long as possible. . . And with the Aussie season being extended across all resorts, there's even more reason to get out there and get a ‘fix’! 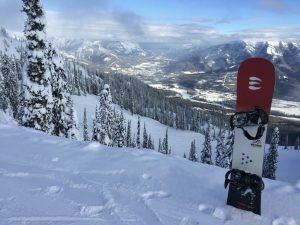 We got an unexpected 'fix' in January this year when we gave FIX bindings a bit of a test run in Fernie in January of this year – can I just say. . .these bindings take getting your ‘fix’ to a whole new level. Bindings are a personal thing... people have their favourite and that’s fair enough. 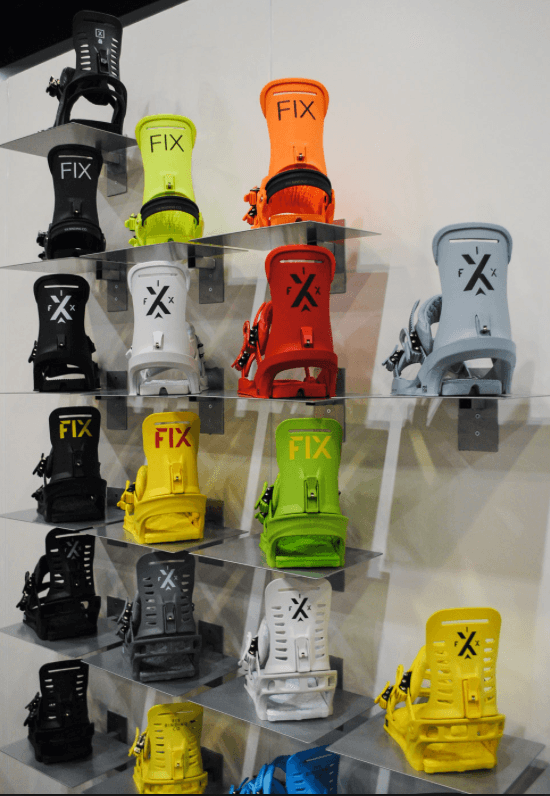 When we tried the FIX bindings though, all thoughts of other bindings ran for the hills – these bindings are THAT good! Rock solid in knee deep powder as we rode through the back country. Very impressive. · As part of the FIX R&D, the technicians tested many bindings on the market to test the strength of their ratchet system. Most lasted for about 8,000 ratchets... which seems like a lot right? · Well the brains behind FIX Bindings wanted to double that - so the engineers set about trying to double that 8,000 number. · The GOOD news was that they beat the 8,000 goal. Yay! 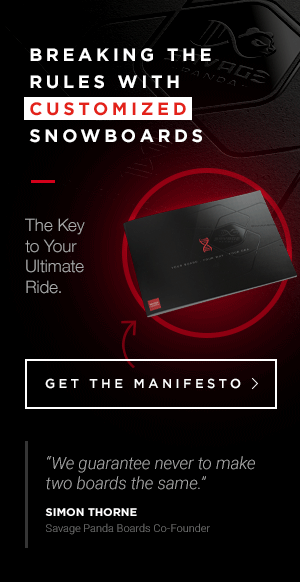 · The BAD news was that their testing equipment gave out before the ratchet binding did, and it reached a MASSIVE 32,000 ratchets before the testing equipment had a melt down! 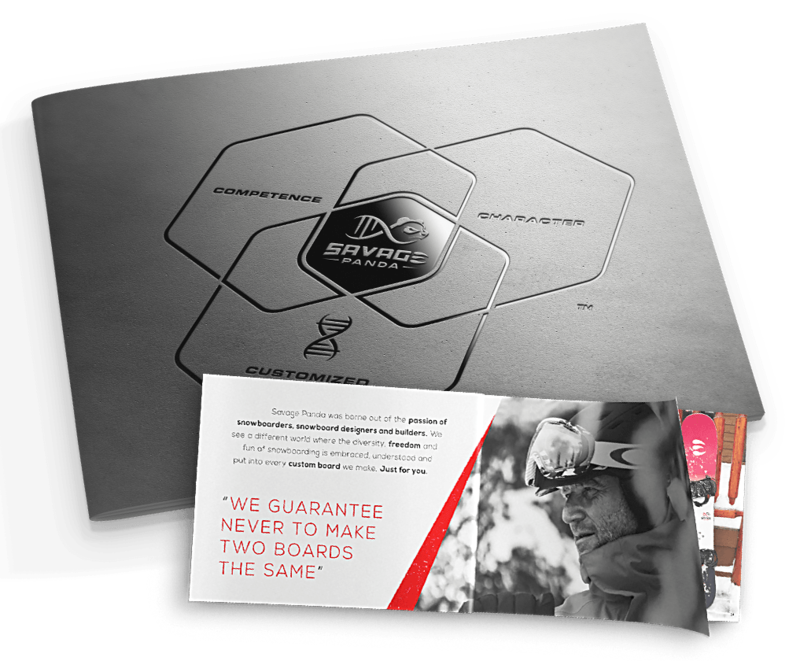 · This is NOT bad news for us snowboarders. FIX bindings ratchet system outperforms any other on the market by over 4 times!! · This is why we love them!